The Notorious B.I.G. featuring Lil' Kim & Puff Daddy - Notorious B.I.G. Fünf Sterne Deluxe - Willst du mit mir geh'n? 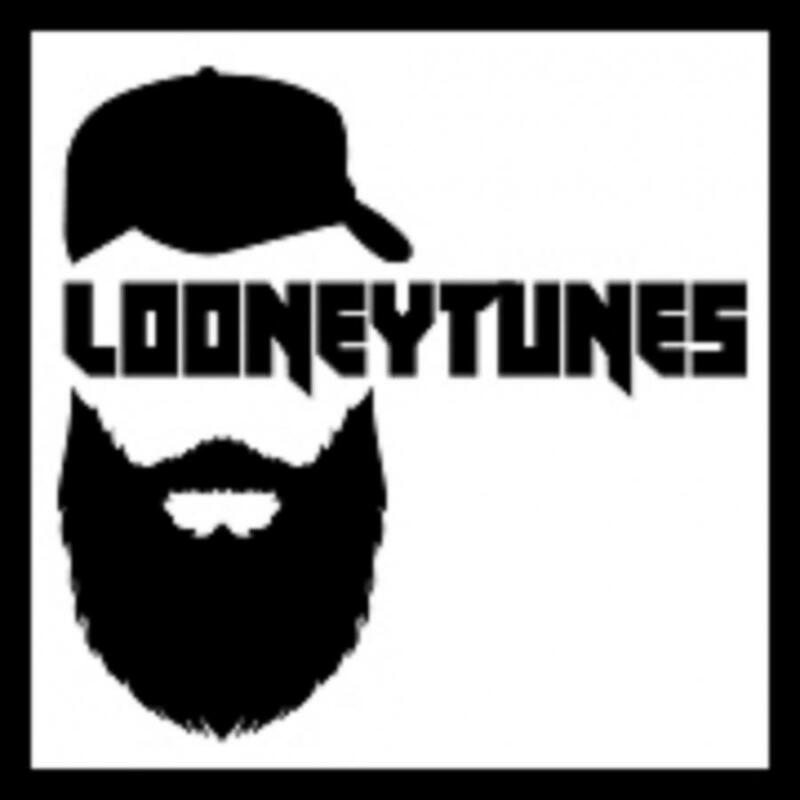 To comment on DJ Looneytunes's playlist, we need a few basic details from you.